The gambling industry in Israel is set for a major transformation. The Ministry of Finance has concluded its long drawn out discussions with the country’s national lottery regarding online gambling. The Israeli National Lottery is better known as Mifal HaPayis. It will now be permitted to offer online lotteries. Additionally games such as Keno will also be available to the citizens of Israel. 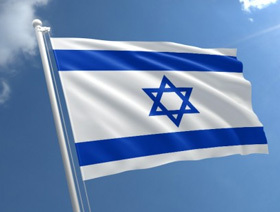 This move will bring Israel in line with other countries that offer a variety of highly regulated gambling options in order to earn taxes while ensuring gambling is done in a safe environment. 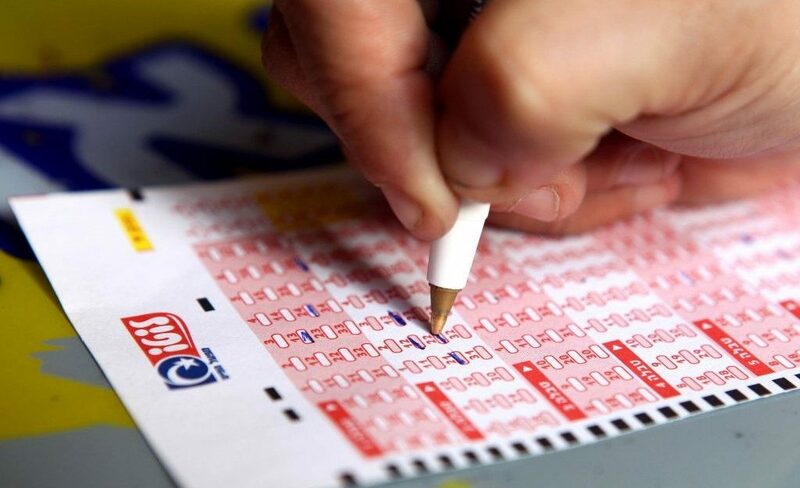 Israelis can now enjoy online lottery and keno but not without certain conditions. For instance, people living in areas that have a socio-economic rating of at least 6 will be able to take part in a maximum of eight Keno draws on a daily basis. At the same time, the National Lottery will be required to take away its luck machines currently installed in lottery ticket kiosks. As is only reasonable, there will be great emphasis placed on safe gambling, with restrictions placed on the amount of money that players can transfer using their credit cards. The latest move has come as a major surprise. This is because the country’s Minister of Finance Moshe Kahlon has consistently echoed his party’s hard line stance against gambling. As a matter of fact, the minister categorically announced his displeasure last June. He had mentioned that he would not permit Mifal HaPayis to launch online betting services. The minister has definitely scored a success against gambling by ensuring the removal of luck machines. Israelis enjoy taking part in lotteries and the business is well-established in this country. In fact, lottery games were first launched in the country in 1951. They have customers not just in the country, but also in the region. However, religion plays a very important role in policy formation in Israel. Hence, the government has maintained a firm opposition to gambling. In fact, many offshore sites face this country to cater to the high demand for gambling. But the government has taken a lot of measures to block them and to restrict transfer of funds to them. Interestingly, the judicial system has opposed many of the government’s steps to ban gambling over the past decade or so. The general consensus about decision to take gambling online is that it will certainly benefit the country. Government regulation tends to mean that gambling operators offer reliable services and this benefits the individual player. Furthermore, there is the possibility of earning a lot of money through taxes. The Mifal HaPayis already supports many charitable activities of the government. It has now agreed to contribute 108 million New Israeli Shekels to fund various welfare projects. The remaining profits from the lottery will be divided among regional councils. They will be used to pay for sports facilities and other community projects. The agreement will be in place until 2021. Hopefully, it will give the industry enough time to consolidate its position and become permanent. The softening of the Israeli government’s stance on online gambling, albeit in a restricted manner, can definitely bode well for the industry in the long term. There are even indications that the government will eventually allow a land based gambling establishment in the tourist destination of Eliat. Although there is no fixed time frame or even any commitment towards this at the moment. The gambling industry will therefore have to take a wait and watch policy as of now. It needs to ensure that it doesn’t give the government and its opponents any cause for concern.